There are several ways to visit the battlefield. Find the one that best suits your exploration style or experience them all. 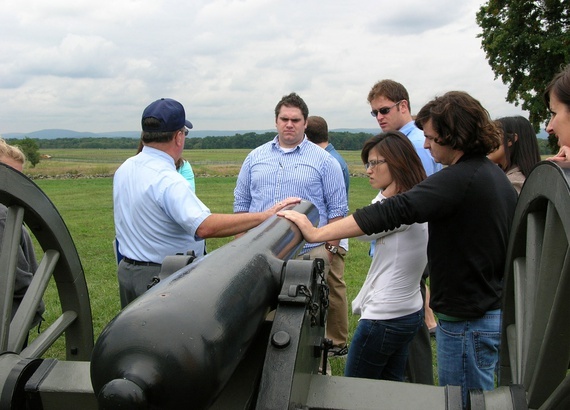 Licensed Battlefield Guides train for years and must pass extensive tests administered by the National Park Service (NPS) to qualify to give tours. These historians are the most qualified, knowledgeable, skilled and professional individuals licensed by the National Park Service as guides. The first guides were licensed in 1915. 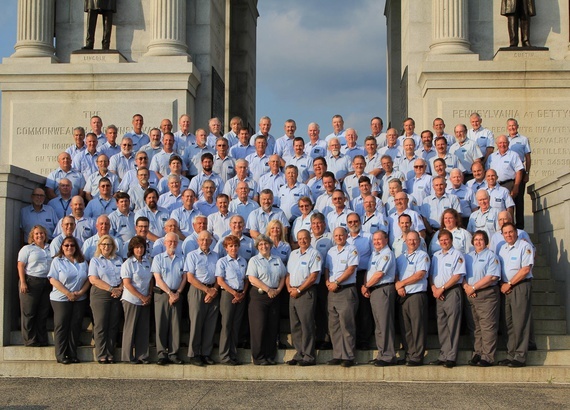 Today, each guide upholds a century-old tradition of mastering relevant core knowledge about the Battle of Gettysburg and its place within the causes and consequences of the American Civil War, in order to interpret that knowledge for visitors. There are several options for touring with a Licensed Battlefield Guide—privately, in your own car, by bicycling, or by motor coach. A Licensed Battlefield Guide will meet you at the Museum & Visitor Center and drive your car for a private, two-hour tour of the battlefield. Guides are available daily. Make your advance reservations for a Licensed Battlefield Guided tour (strongly recommended). Reserve your tour at least three days before your scheduled visit. Reservations for private car tours can only be made via telephone. Call the Reservations Desk at 877-874-2478 or 717-334-2436 (local). 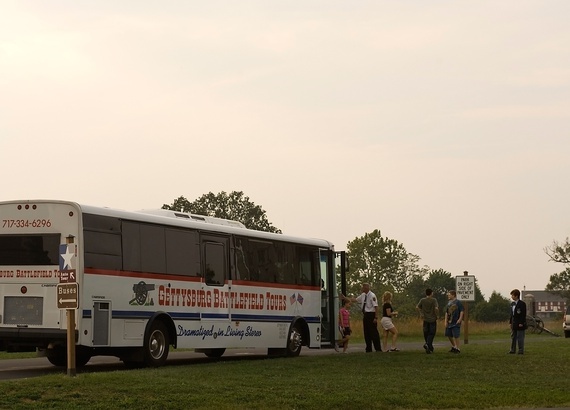 Climb aboard a climate-controlled motor coach for a tour of the battlefield led by a Licensed Battlefield Guide. Along the way, you will depart the bus several times to experience this hallowed ground. Allow 2½ hours total time for this tour. Tours begin at the Museum & Visitor Center. 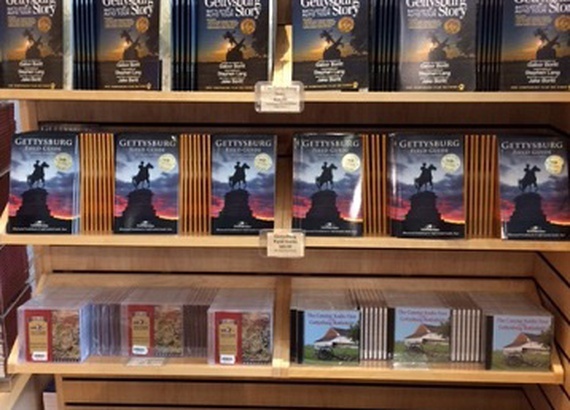 Tour the Gettysburg battlefield at your own pace, following a field guide or with an audio CD. Both can be purchased in the Museum Bookstore. 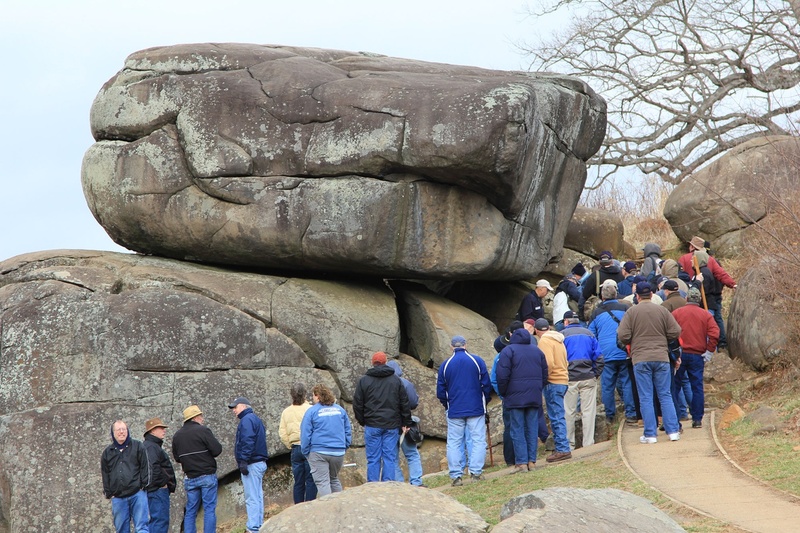 Tour Gettysburg National Military Park by car, bicycle or on foot. National Park Service maps and National Cemetery brochures are available at the National Park Service Information Desk at the Museum & Visitor Center.